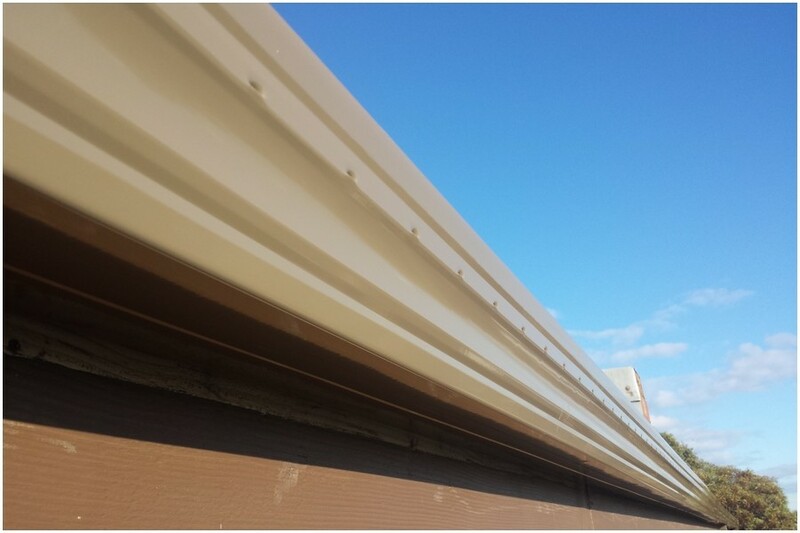 Are you experiencing problems with your gutters? 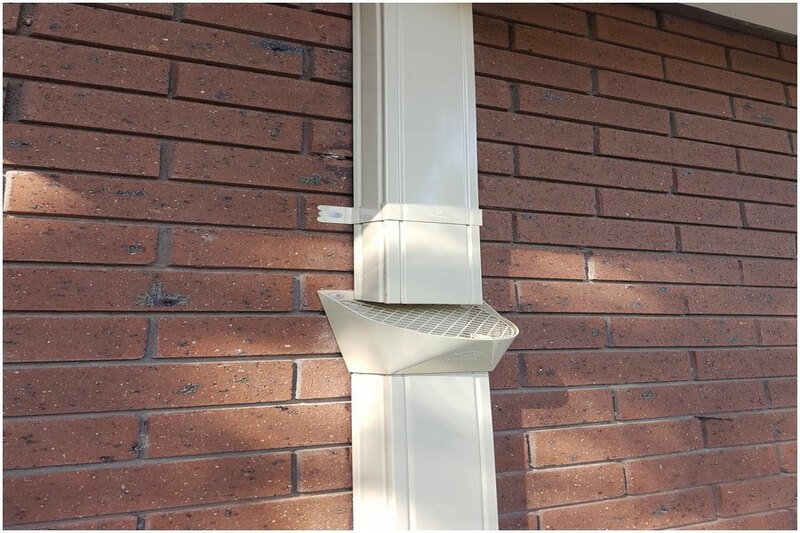 Do you need to install new gutters or replace old ones that are leaking and falling apart? 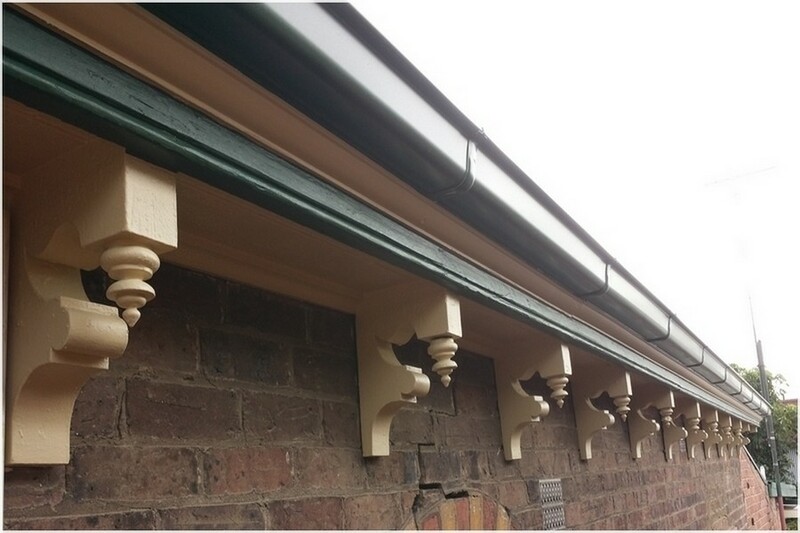 Don’t wait to get them fixed! 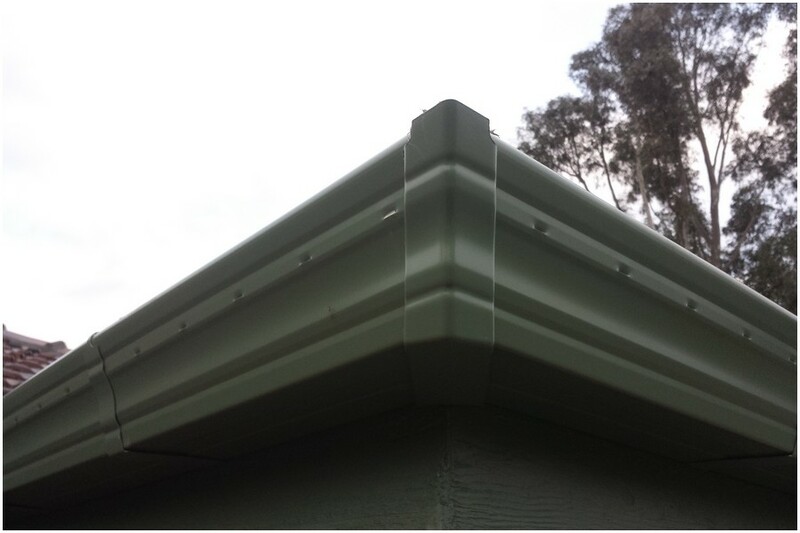 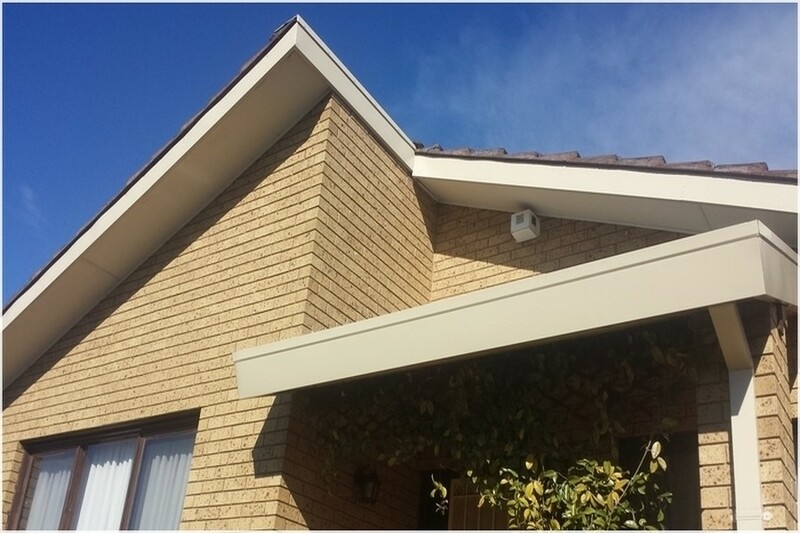 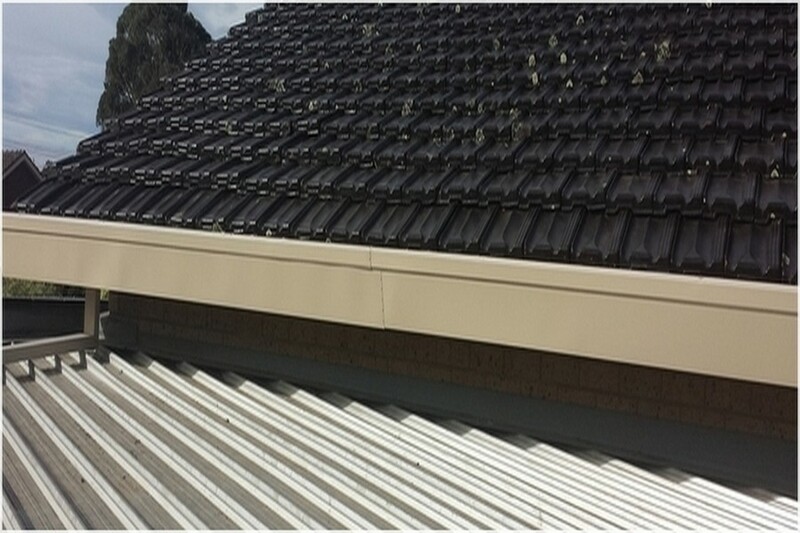 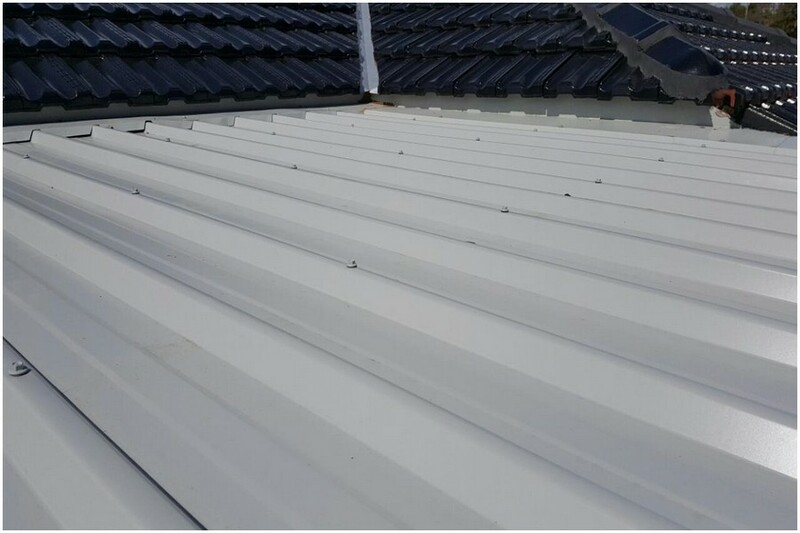 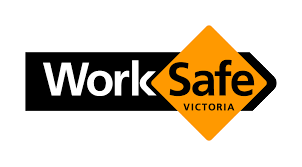 If you’re in surrounding area in Melbourne, make Climbing Roofing your first call! 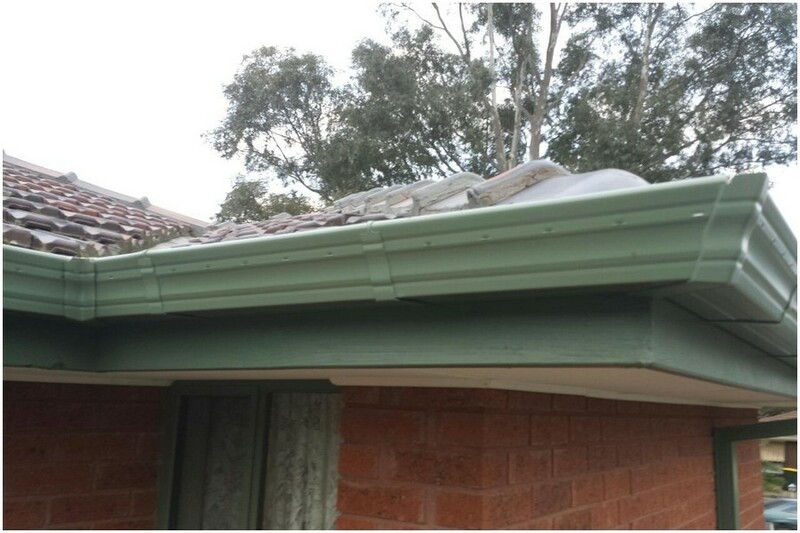 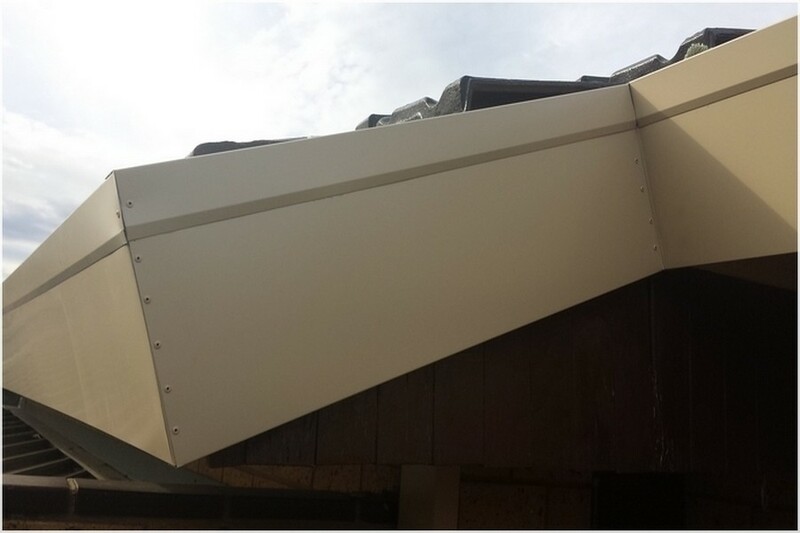 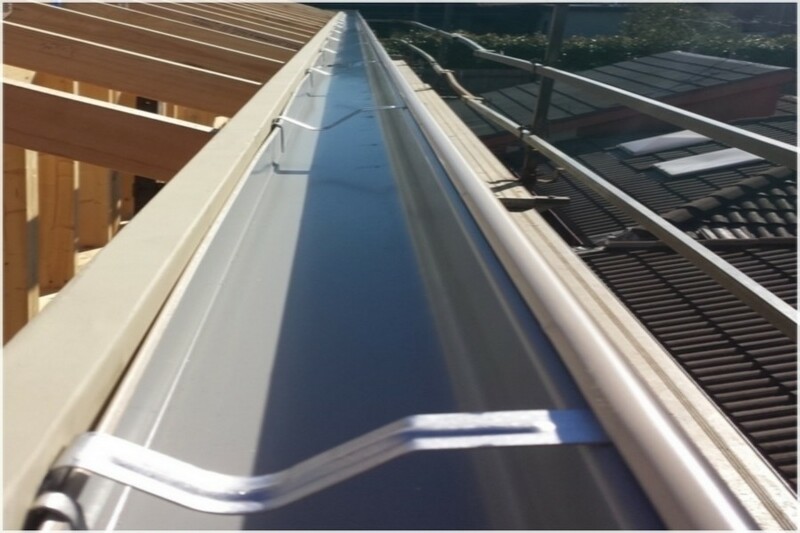 We can take care of all your gutter installation, replacement and repair needs. 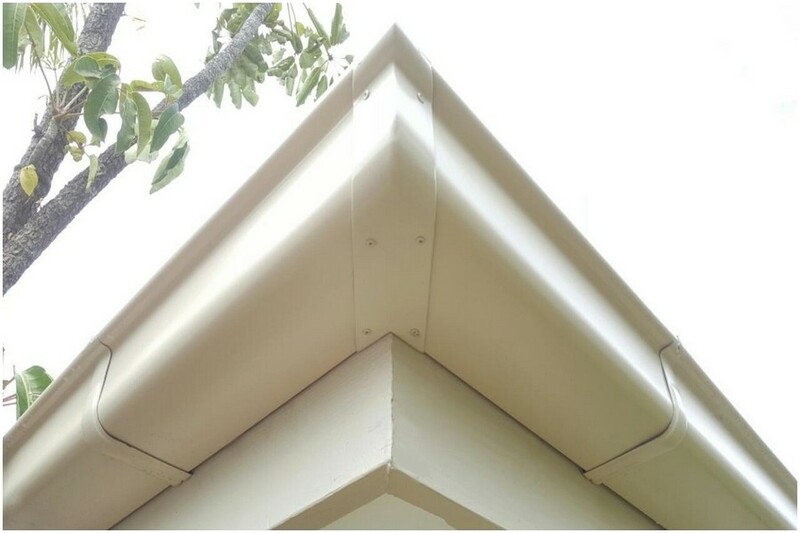 Our professionals take careful consideration of materials, shapes, sizes, colours and placement to optimize function and pleasing aesthetics. 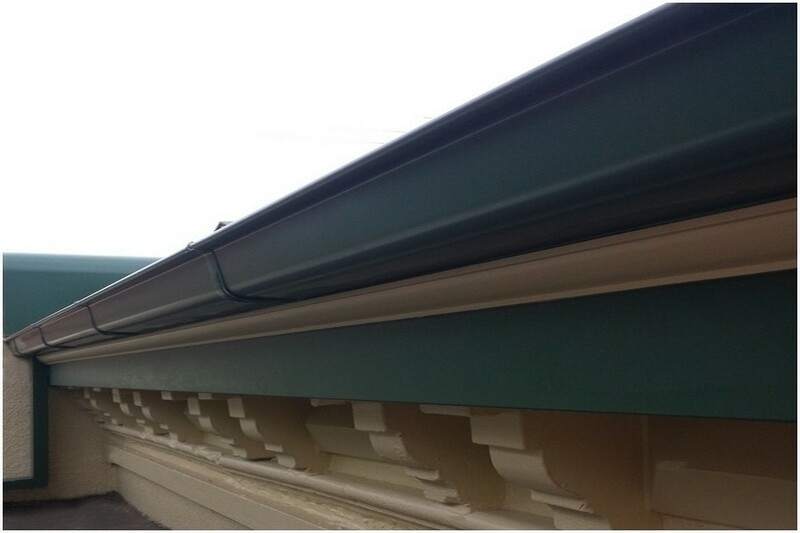 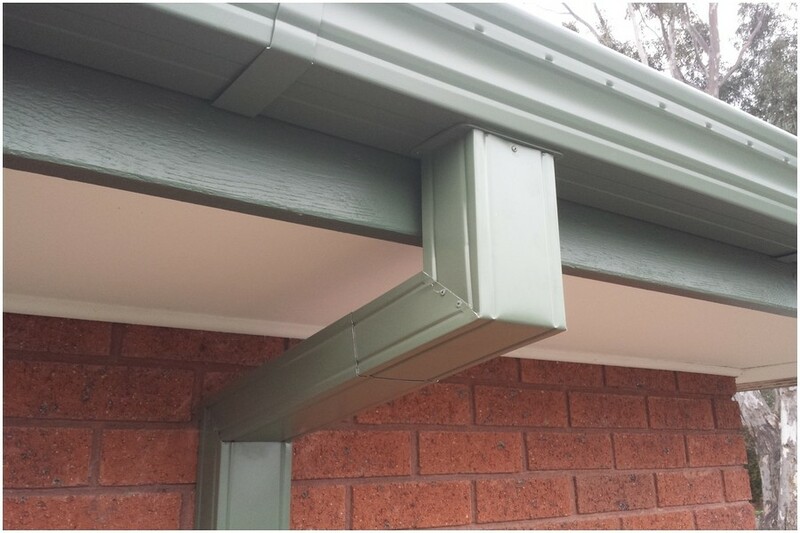 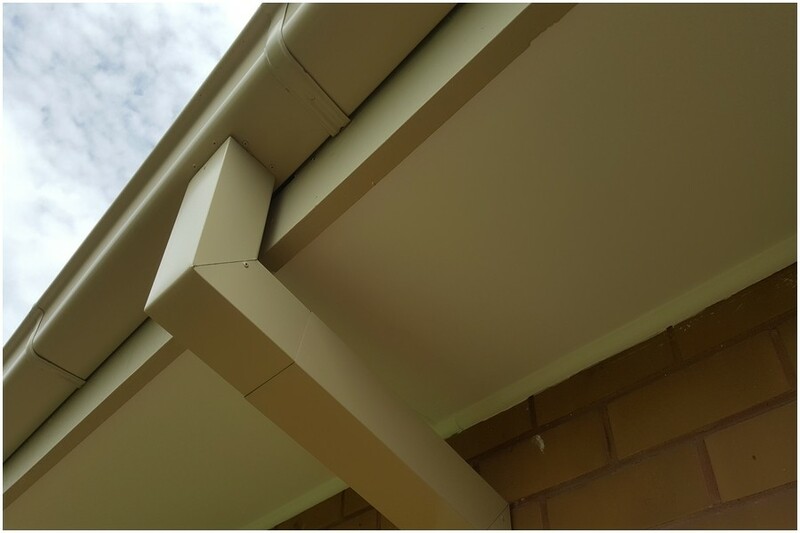 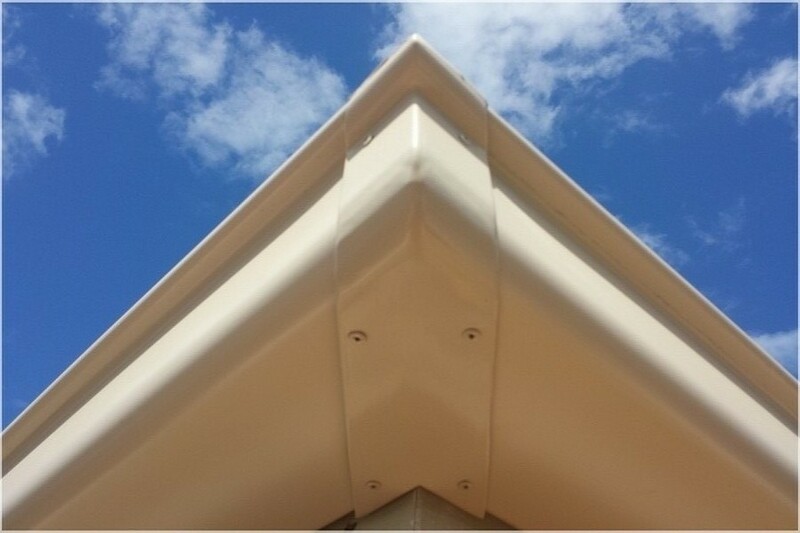 Climbing Roofing would welcome the opportunity to discuss all your guttering needs.